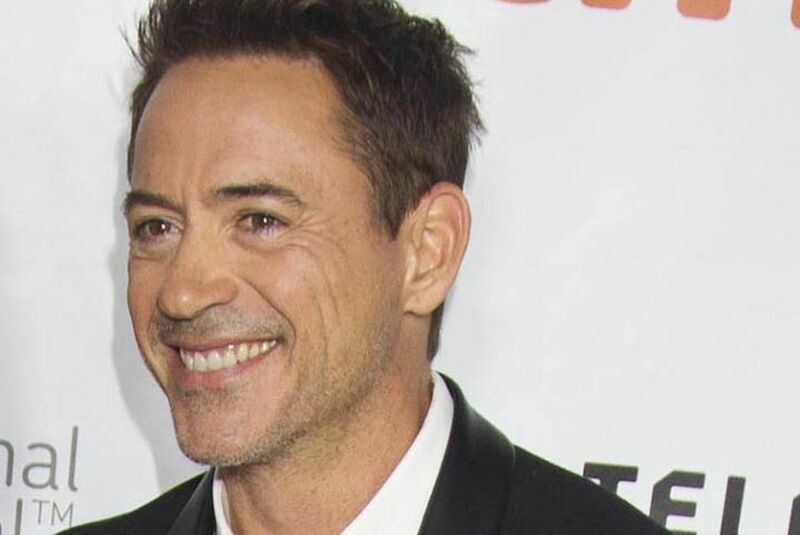 Robert Downey Jr, the Iron Man actor, did a video conference with Indian fans across four cities as part of promotions before the release of his upcoming film, Avengers: Endgame. And his Indian fans and their “incredible” love left him overwhelmed. So much so that he cannot resist planning his maiden trip to India. The actor who has been playing Iron Man since 2008 was in South Korea with co-stars Brie Larson and Jeremy Renner, and directors Anthony and Joe Russo for the film’s press tour. Through live video conferencing across Delhi, Mumbai, Chennai and Bengaluru the actor interacted with his fans who had assembled early Sunday morning. On receiving deafening cheers from the audience, Robert Downey Jr. responded with a bow and flying kisses. “I am humbled. I am going to bow in front of you… This is deeply appreciative,” he said as he stood up when fans danced away in unison. Robert Downey Jr. closed the conference with with a joke that this was not a fan event but a recruitment event for Stark Industries for Indian engineers. Endgame will release in India on April 26. The final chapter form the Marvel’s Cinematic Universe also stars Chris Evans, Mark Ruffalo, Chris Hemsworth, Scarlett Johansson, Don Cheadle, Paul Rudd, Karen Gillan, Danai Gurira, Bradley Cooper, Tessa Thompson and Josh Brolin.